The notion that Veblen’s years in Missouri were a kind of Siberian exile which he spent as an embittered recluse seems more the fancy of academic urbanites than a reflection of actual fact. Dorfman’s puzzling assertion that Columbia “was the first country town where Veblen had stayed for any length of time” contradicts both the facts of Veblen’s life and Dorfman’s own account of those facts. By the time he settled into the Davenports’ at the end of 1910, Thors had lived thirty of his fifty-three years in rural and small-town settings. Columbia was a veritable metropolis compared with Nerstrand or Stacyville and was more than twice the size of Northfield, where he had spent six years attending Carleton. Veblen’s reported description of Columbia as “a woodpecker hole of a town in a rotten stump called Missouri,” cited by Dorfman as evidence of his “abhorrence” of the place, reflects his wit and mordant sense of humor rather than emotional distress over his physical location. It was an offhand commentary on the local Chamber of Commerce’s campaign to elicit a promotional slogan for the Boone County seat — a remark perfectly in tune with Veblen’s views of business and the commonweal, comprehensible only in light of his analysis of American country towns generally. Entry filed under: - Klein -, History of Economic and Management Thought, Myths and Realities, People. @ Sjostrom: Much of Veblen’s thought has been marginalized by time and the temperament of economists. 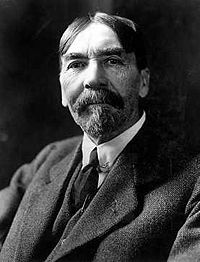 Veblen was an astute commentator on the human interface with technology (or what was technology 100 years ago) and of the role consumption plays in market structure. 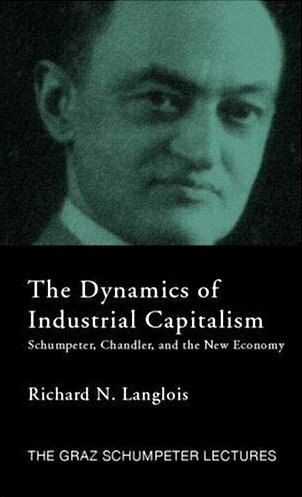 His involuted writing style is not favored by economists and his historical/institutionalist reliance upon zeitgeist in analyses of market development is even less well appreciated. 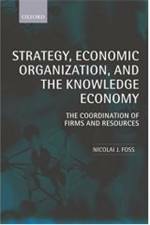 Nonetheless, he insisted upon an evolutionary approach to economics, which IS respected now (but not necessarily in the original Veblen writings) and his pieces on workplace, work, and management may eventually be recognized in the management field. The one Veblen term that I use often is “trained incapacity”, which describes a phenomenon where a developed expertise in a particular field (say, Keynesian economics) will prevent one from seeing some problems at all and prevent proper analyses of others, given the limitations inherent in experttise. That’s one of my favorite Veblen quotations — I use it in class when discussing different flavors of methodological individualism.